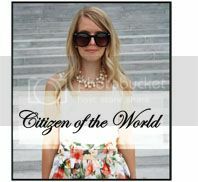 Citizen of the World: Sweater and a Swing Skirt! Thank you!! Yes, absolutely! I would love to! Very pretty outfit! 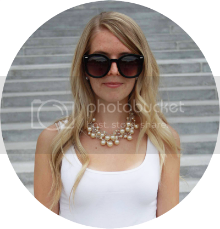 Love your style:) Following you on GFC and Bloglovin! It will be great if you can check my blog! Thank you so much!! I am following you on bloglovin!! Love your style - Cute blog! Thank you!! 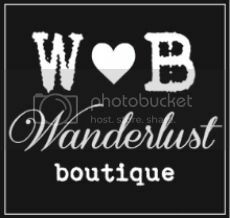 Checked out your blog...super cute stuff!! I love it! Thank you so much!! Love your look! I'm now following you on bloglovin!! Thank you!! I love your blog! You have some serious style! Fabulous fall outfit! Love the belt over sweater look! Killer earrings...love, love, love! Love your sweater, beautiful look! I must say, your posts are quite amazing. I'm always on the hunt for fresh blogs to scroll through. I'm adding you to my Google reader so I can keep up with your posts. I can't wait to see what you share next! Oh my gosh...you are so sweet!! Thanks you so much! I checked out your blog and love your look!! Amazing! Awesome outfit! I love the way you belted your sweater and lovely skirt! Love your outfit! You do full justice to the sweater and skirt! Very Feminine! Oh thank you so much! Glad you like it! Lovely earrings! You are so beautiful! I love your blog..I am your newest follower!! i love this sweater with skirt! great shoes as well! Cute sweater! And those earrings!! Adrienne, this is such a super cute sweater that you paired with your lovely swing skirt, perfect for fall. Thank you for sharing your distance rs story on my blog :-) Glad you are together with your love now. How did you get your visa? Is it an unlimited like a green card? Thank you so much!! Glad you like it!! My visa is similar to a Green Card but I have to re-apply every two years! Its nice though...fairly flexible! !